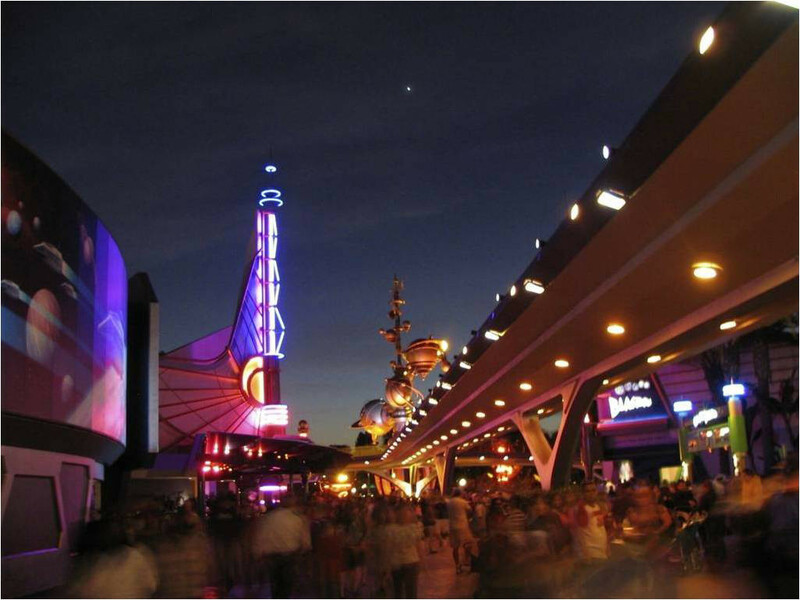 This project was the renovation of Disney’s Tomorrowland. 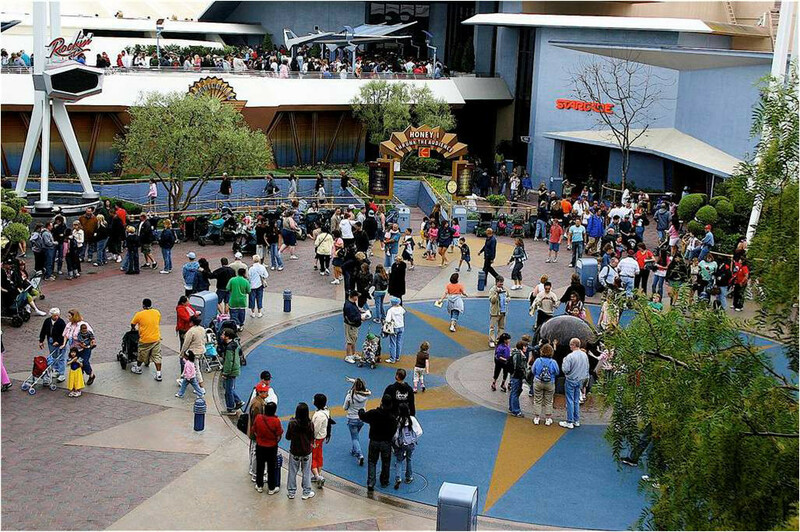 The renovation incorporated an update of the entire land including attractions, story, hardscape, and softscape. The scope was for concept through construction administration. Part of the landscape design included the incorporation of edible landscape that represents a majority of the plants in Tomorrowland. The sustainable nature of the edible landscapes project an image of a more ecologically responsible future.